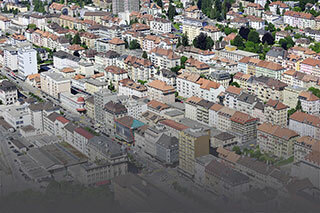 Incabloc SA, based in La Chaux-de-Fonds, supplies most of the major Swiss watch manufacturers. Incabloc SA lives up to the reputation of its brand in La Chaux-de-Fonds where it was born and raised. The company relies on a highly qualified and loyal staff motivated by a drive to excel. Its thorough understanding of customer requirements, its skills and integrity enable the Incabloc company to offer efficient individual service and personalised products.